I think my subconscious is smarter than me. For two reasons. I’ve mentioned before that I’m a modified discovery writer, so you’d think, perhaps, that I don’t concern myself with story structure. You’d be wrong. Instead of planning–and outlining–a story following the three-act structure or any other, I usually look at the structure of a story I’ve already written to see where it needs to be tweaked. Now, my current series is a little bit of a departure for me. 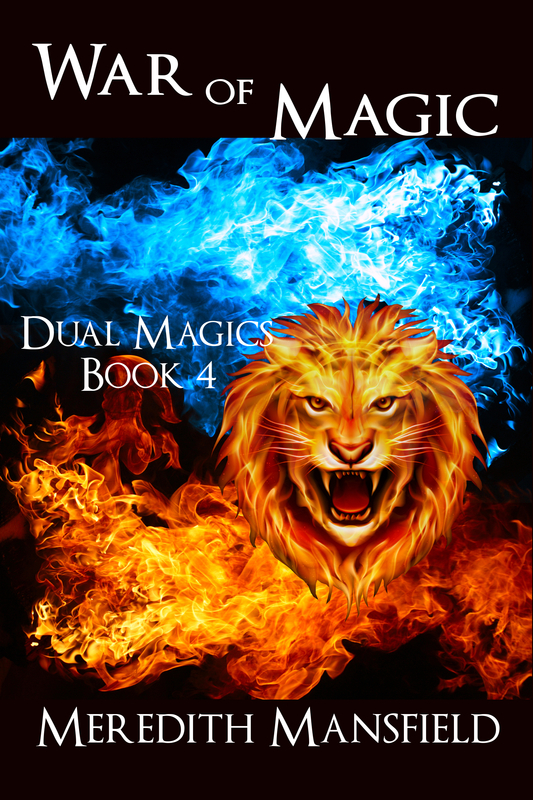 DUAL MAGICS is a conventional series made up of four books which each tell a story that together make up a larger arc of the entire series. BECOME . . . BECOME is more one story that has a significant break in time–almost twenty years–and therefore falls naturally into two books . . . sort of. And frankly, this made me a little nervous. It’s really hard to keep the first book from ending on a cliff-hanger. And, as a reader, I hate cliff-hangers. They make me feel like my arm is being twisted to force me to buy the next book just to see what happens. And that doesn’t sit well with my Scots-Irish blood even if I would have bought the next book anyway. I’ve worried that without a clear conflict for this book it would be virtually impossible to bring BECOME: TO CATCH THE LIGHTNING to a satisfying interim resolution. And I worried that without that conflict–apart from the overall arc of the series–the story sort of meandered. And, to tell the truth, that worry was part of the reason this book has taken so long to write. So, yesterday, as I was starting the read-through of BECOME: TO CATCH THE LIGHTNING, I tried and experiment. I just looked at the one-eighth marks, where major plot points should happen, to see if there was something there that I could build up into a conflict for this book. And what do you know? It was right there all the time. 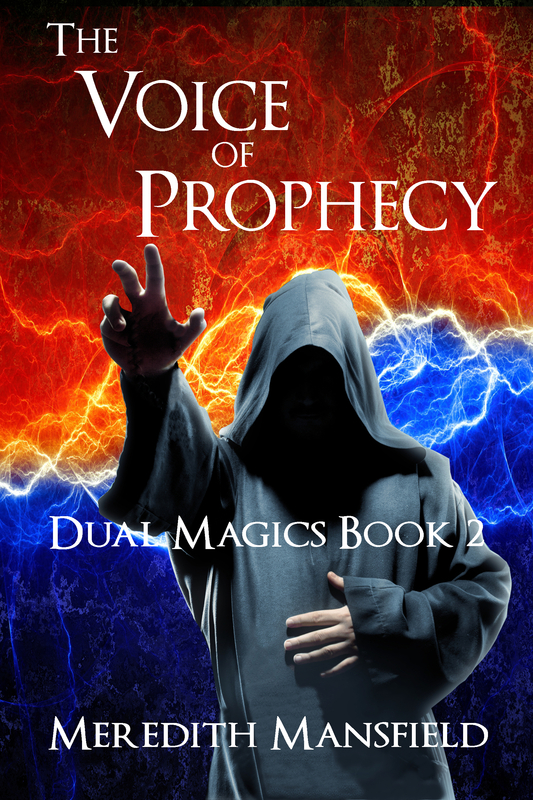 It’s an interior conflict for my main character, but it’s a separate conflict that ties into the main conflict of the two-book series. I’ll need to add a bit here and there to pull it up into the light. But the main plot points fall pretty close to all the right places. Now, as I continue the read-through, I’ll be making notes on where I need to add a few internal thoughts or a bit of dialog to just bring this conflict up where it can be seen. Chekov’s Gun. You know, “If there’s a gun over the mantle in the first act, someone has to fire it by the third act.” Or something very like that. Well, I’d thrown a character into the middle of BECOME: TO CATCH THE LIGHTNING. He’s a character who made a brief appearance in BECOME: BROTHERS. I didn’t have any particular reason for reusing him. He did provide a minor complication, but . . . just being there, again, and causing that little problem made him important. Like Chekov’s gun. And I thought I’d probably take him out in the revisions for that reason. Nope. While I was starting the first draft of BECOME: TO RIDE THE STORM, wouldn’t you know that same character turned up again. And he’s in a perfect position to set off a major part of the main conflict. I swear I didn’t plan that. But I’m sure going to use it. I finished that chapter of BECOME: TO RIDE THE STORM I’ve been working on. Now I can finally close that file for a month or so while I work on revisions to BECOME: TO CATCH THE LIGHTNING. The plan is to get through that in February (hopefully) and get it out to my beta readers in March. 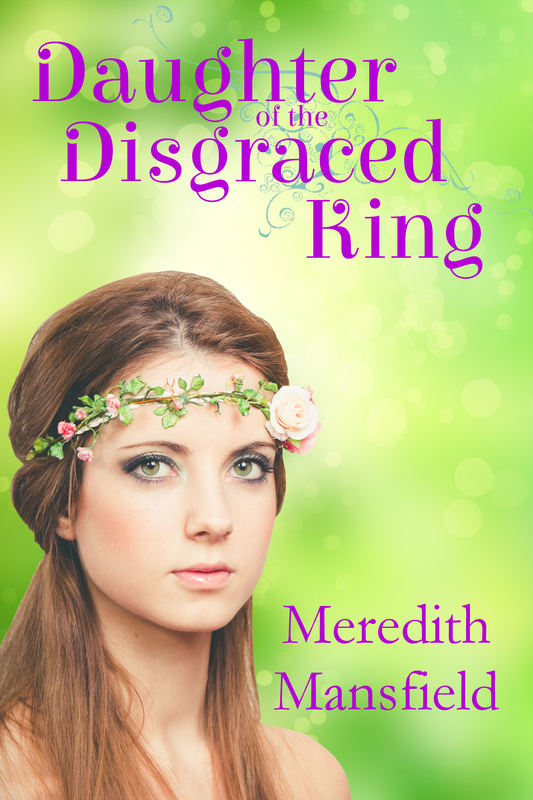 Final revisions and polishing edit in April and publish it in May. That’s the plan, but as someone or other said, “No plan ever survives the first encounter with the enemy. So, we’ll see how that works out. I still hope to finish this chapter of BECOME: TO RIDE THE STORM soon. Probably not today, but hopefully tomorrow so I can move on to the read-through and revisions on BECOME: TO CATCH THE LIGHTNING. But I’ve had some of those other authorly things to take care of this week, too. 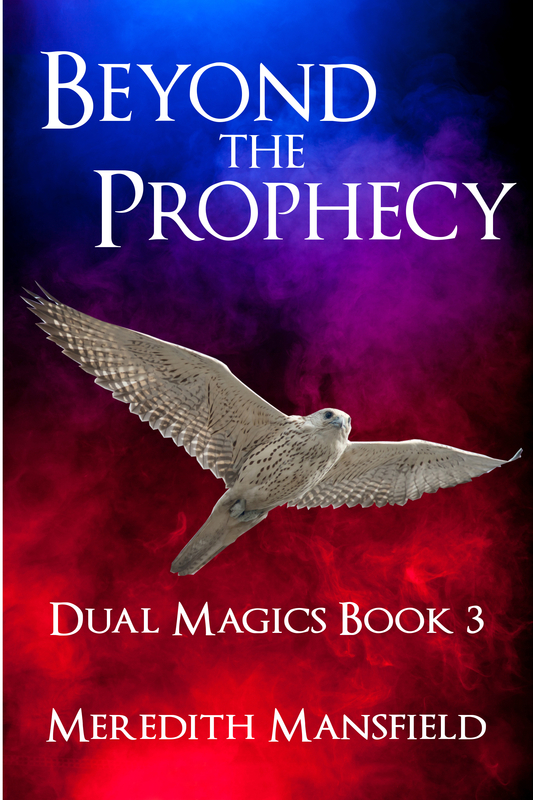 When I started, last spring, to publish my books more widely than just to Amazon, I used Pronoun as the distributor for the DUAL MAGICS series. And Pronoun closed down on January 15th. 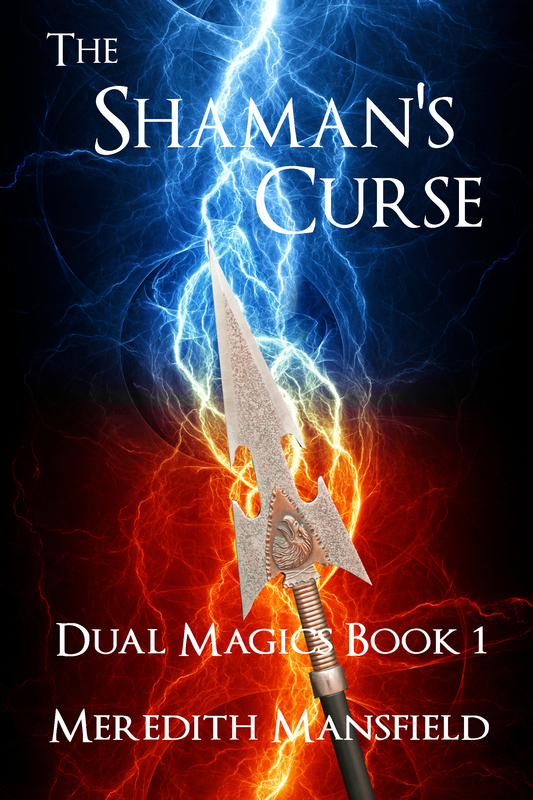 The plan was to start up a newsletter, which I’ve procrastinated on for years, but I really, really need especially to assist in marketing the audiobook version of THE SHAMAN’S CURSE. And then add the subscription link to the back matter of the books before I redistribute them through Draft2Digital. I’m going ahead with the publication through Draft2Digital. I’ll just have to upload a new file when I get everything together–eventually. It’s not that big a deal. I’ve been doing one book a day. By Saturday, I’ll have the series, including the short story “Modgud Gold” republished through Draft2Digital. 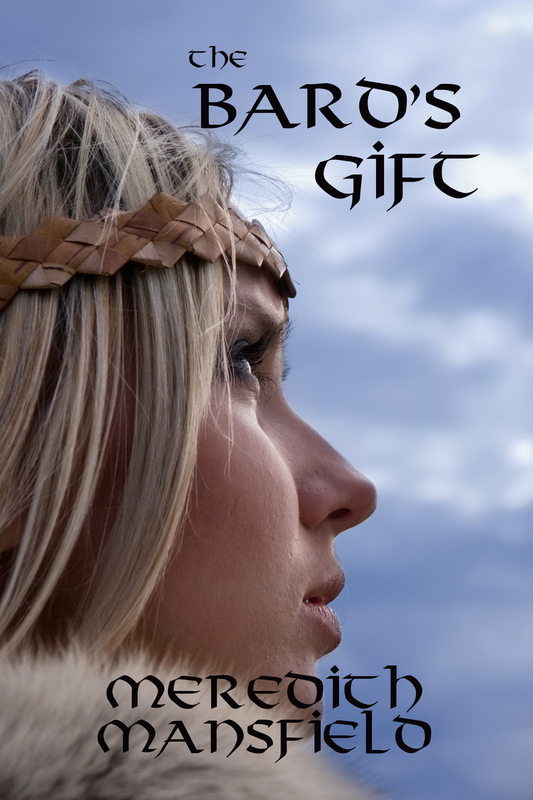 I also need to prep a short story to use as a subscriber incentive. The problem there is that I haven’t written very many short stories–I’m just more comfortable writing at novel length. And most of the ones I have written have been published. 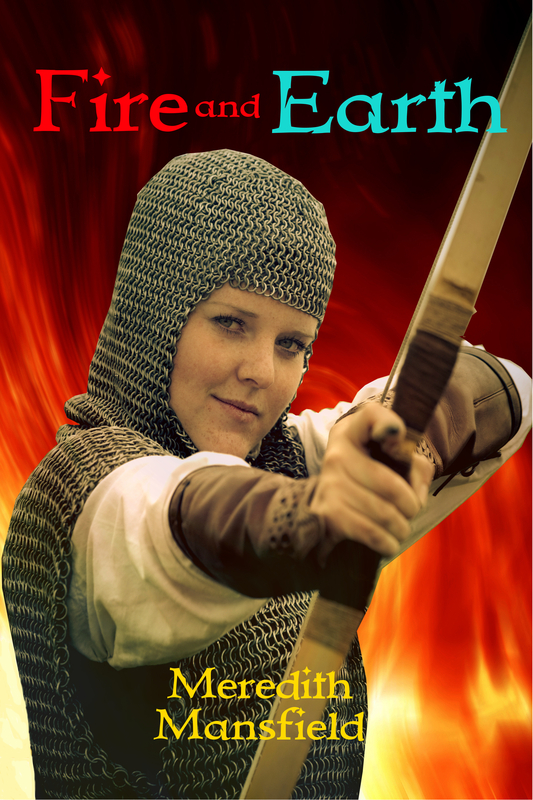 However, I do have one–“Infected With Magic”, which I haven’t published mainly because it’s the germ that started MAGE STORM (which will be my next epic fantasy after I finish the BECOME series). And it’s probably my best short story. It was good enough to earn an Honorable Mention from Writers of the Future in 2011. But, of course, that means that I need a cover for it, and at least read it through again, and formatting. And all of that before I can try to finish up the setup for the newsletter. Which is partly why I decided to just go ahead and the get the books out wide again. And, of course, all of that takes time away from the writing. It’s about time to switch back to BECOME: TO CATCH THE LIGHTNING to start the revision process. But not quite yet. I’m going to finish at least the current chapter in BECOME: TO RIDE THE STORM, first. Actually, that won’t take very long. If the chores don’t take up too much of my day, I should finish today. The chapter is already ten pages long (about as long as I like a chapter to be) and not yet finished. The now two chapters have slightly different purposes. The first (not actually chapter one, obviously) is where this character is getting his first real impression of who the father he never knew really was. The second is where he demonstrates for the first time that the apple didn’t fall far from the tree. So, there’s a decision to be made. Stop after I finish this chapter and start the revisions on BECOME: TO CATCH THE LIGHTNING or stay with the momentum and write the next chapter, too. The chapter after that changes to a different point-of-view character (which always involves a little loss of momentum anyway) and would be a more logical place to pause for a month or so. I suspect that’s what I’ll do. 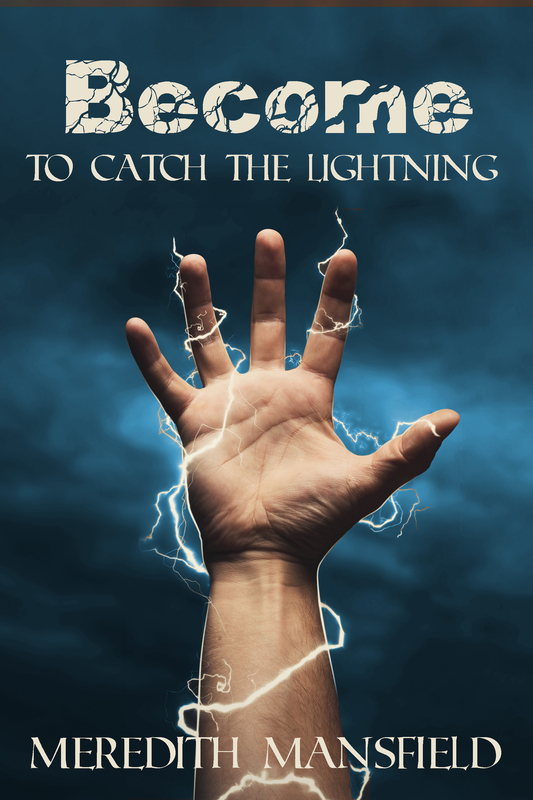 This weekend it will be one month since I finished the first draft of BECOME: TO CATCH THE LIGHTNING. That means it’s almost time to start the revisions, starting with a read-through. I’ve gotten about 17,000 words into the sequel and intend to at least finish the current chapter first, if I don’t get any farther. Then it’s back to that completed first draft and start whipping it into shape and looking forward to putting it out into the world. As you can see, the background for the third book turned out lighter than the other two. I’m not sure yet whether I’m going to try to correct that or go with it. I also may need to play with either the text color or placement so that all of the letters are more legible. Otherwise, I love the series branding of these covers. Two Steps Forward . . .
. . . And one back. Sometimes it’s like that. Monday and Tuesday of this week were not good writing days. Sometimes that happens and I’ve learned to just go with that. If my instincts say I’m not going to get anything worthwhile because I’m too tired or too stressed about something else, sometimes the best thing I can do is just . . . not. And that’s okay. In this particular case, taking that brief step back allowed me to realize something about the last scene I wrote on Sunday. It’s in the wrong place. The main problem with it is that it leaves one of the characters out of position for the–very much eventual–climax. And no really logical way to bring her to the right place at the right time. But . . . but if I just change a couple of things, she can be in place for when she’s needed. And that scene–or, well, most of it–can be used a couple of chapters later. So, that’s what I’ll be doing later today. Though, obviously cropped. And with the background color changed to better match the other two books in the series. I’m working on that right now and I’ll share when it’s done.